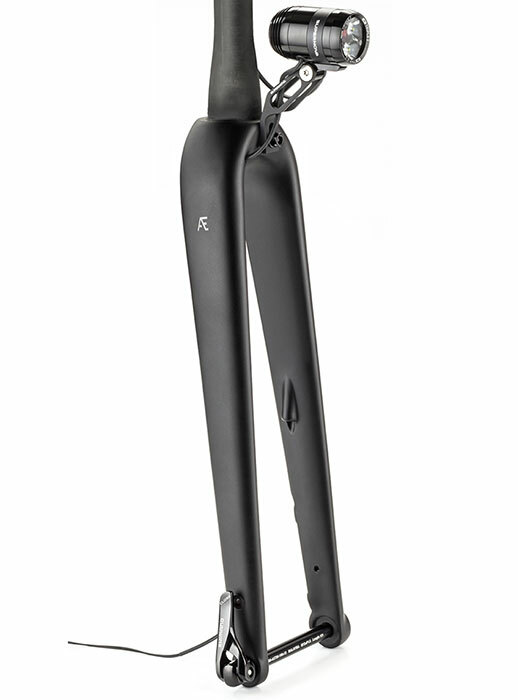 Our super capable ‘all-road’ carbon fork will run everything from 25, 28 or 30mm road tyres to bigger gravel & multi-surface tyres as wide as 38mm on 700C rims or up to 40mm on 650B rims. 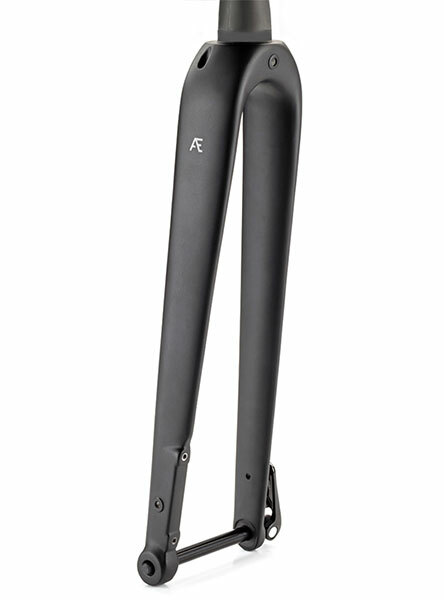 Embarking on an epic multi-day adventure across the continents or commuting to work and back, our dynamo fork offers the simplest, cleanest design solution that keeps cables hidden away and your bike looking its best. 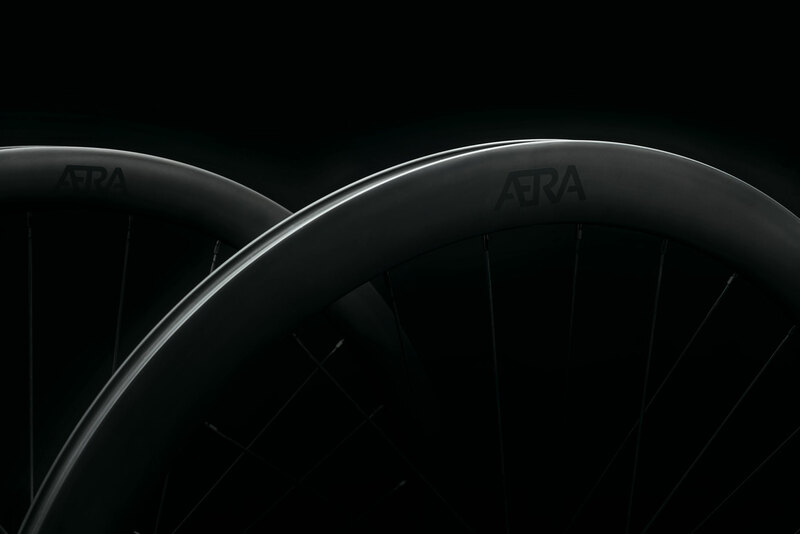 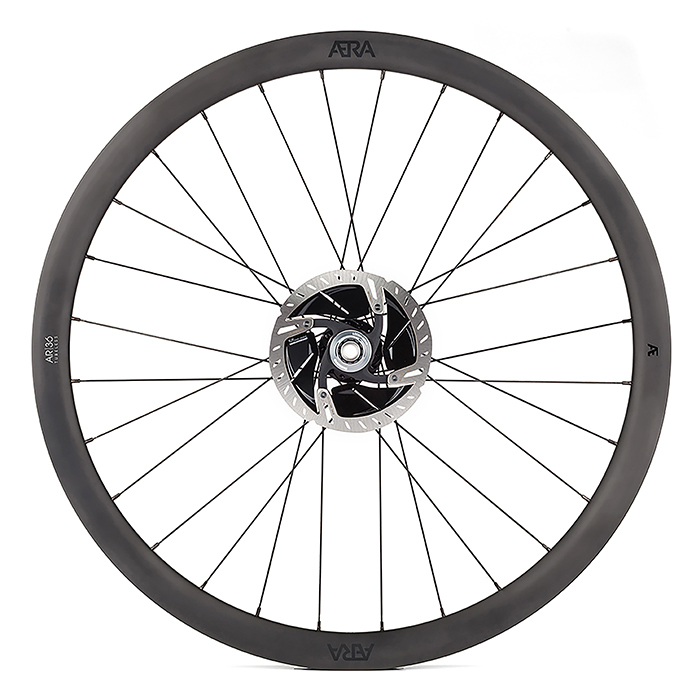 Our versatile and capable All Road Disc carbon rims are designed to tackle everything from fast paced road rides on ribbon smooth asphalt to multi-surface rides that take in anything from cobbled sectors of pavé to forest access trails and gritty gravel tracks.